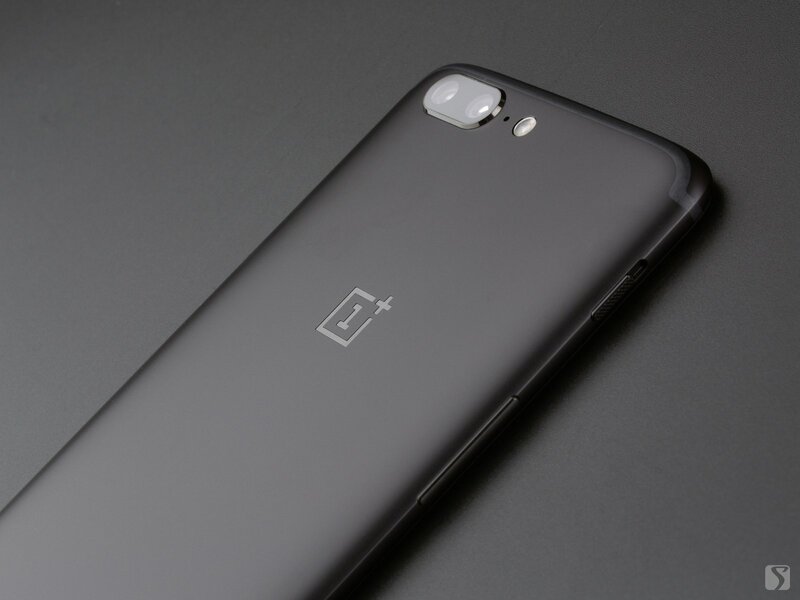 OnePlus 5 is OPPOish in appearance, but keeps its high-performance with affordable price. It comes with Qualcomm Snapdragon 835 processor, 6/8GB RAM for just $479/539. As usual, we are also concerning about the call quality of it. 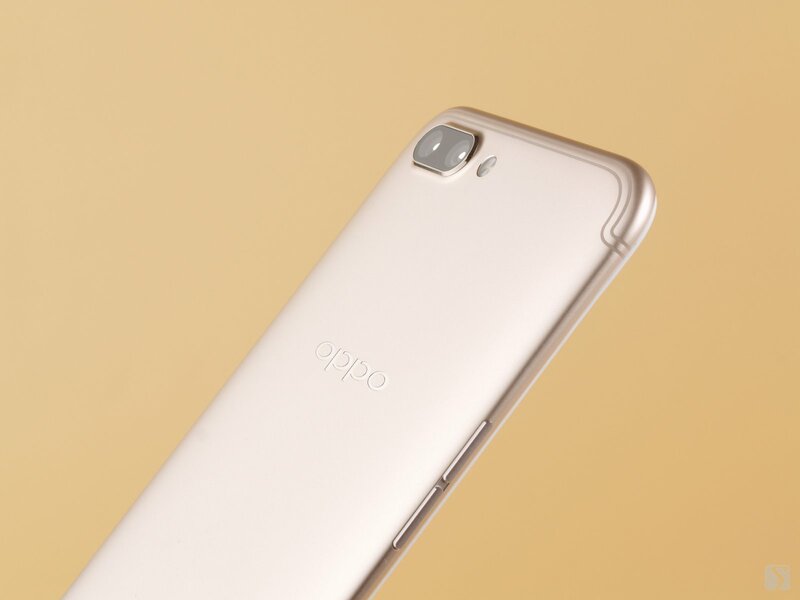 OPPO R11 is the best seller for now. It comes with the latest Qualcomm Snapdragon 660, and the same dual camera with iPhone. This 2999-RMB smartphone was just OPPOish in our display and audio review. Will it be better in call quality? 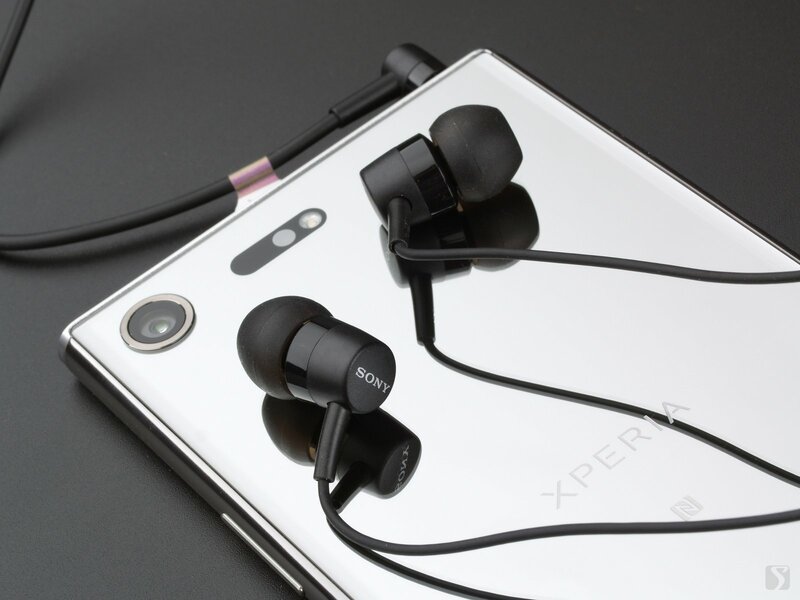 Because of the Walkman and Alpha system, Sony smartphones should have good audio and photography performance. The latest Xperia XZ Premium enhanced both, especially in sound, and claims "Always pushing the boundaries of sound", which attracted us to buy one for a test. 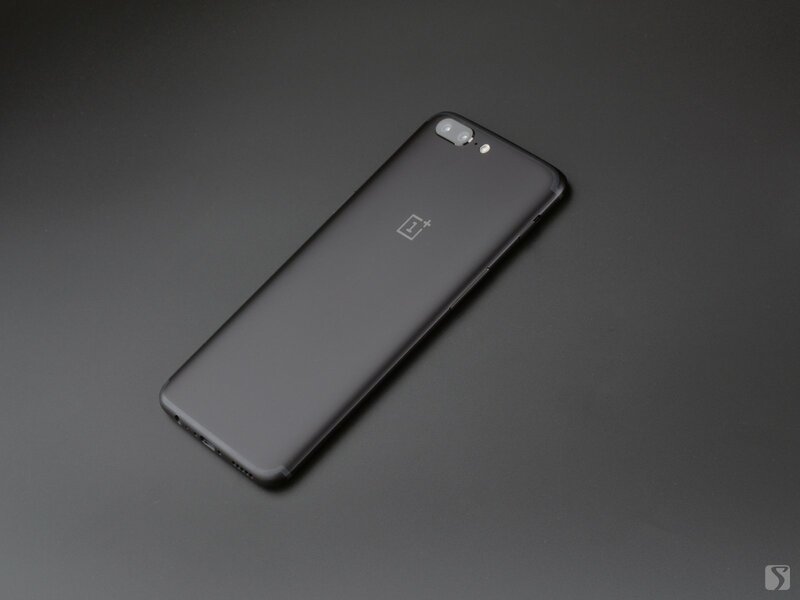 OnePlus 5 remains the affordable price. 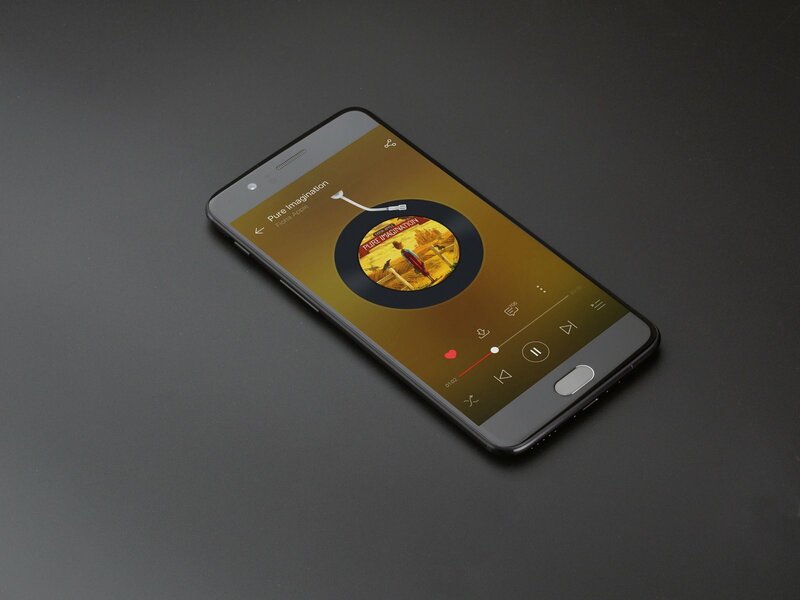 Starts from $479, it comes with Qualcomm Snapdragon 835 processor, 6GB RAM and 64GB internal storage, supports 34 network bands across the globe. 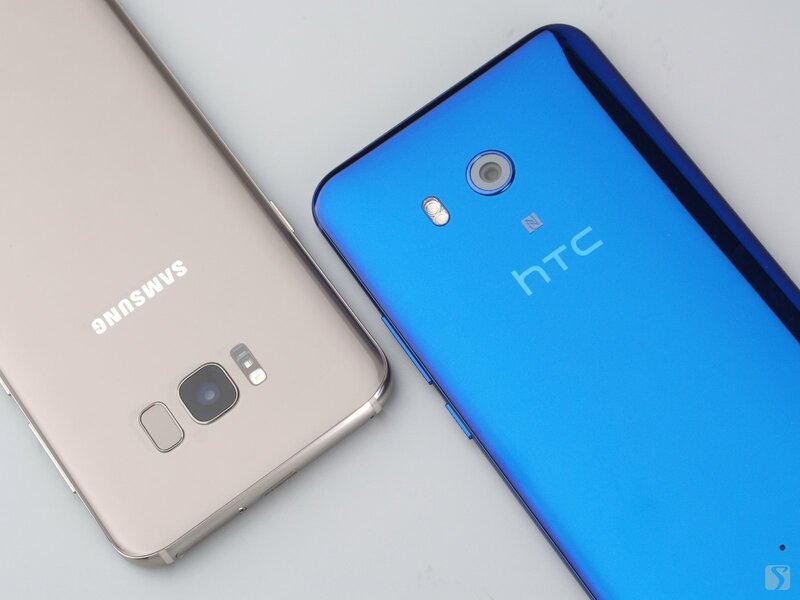 It features a 5.5-inch FHD AMOLED display, and dual 16/20MP rear cameras. On battery, it has a 3300mAh battery and supports Dash Charge up to 5V 4A. OnePlus provides 4 different cases with different texture to choose from. OPPO R11 comes with the latest Qualcomm Snapdragon 660 platform with 14nm process technology, 4GB RAM and 64GB internal storage. 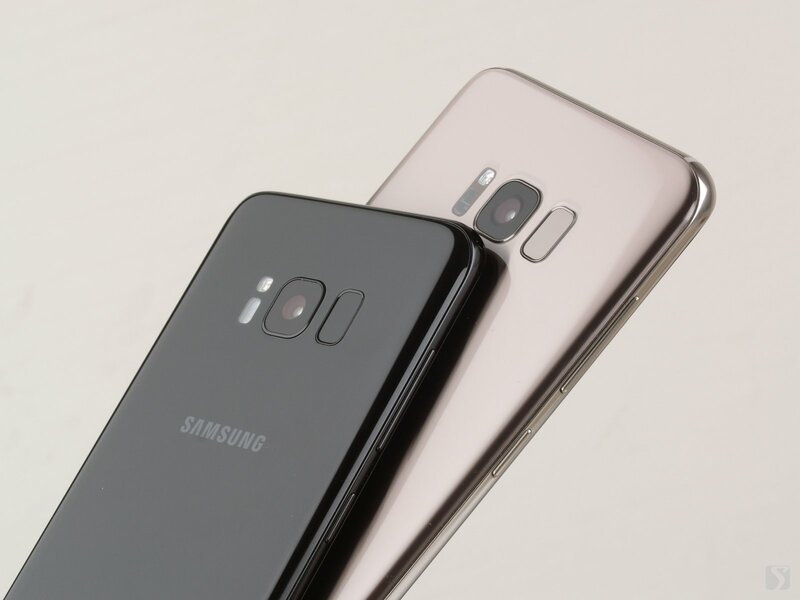 It has a 5.5-inch FHD AMOLED display screen and a 20MP camera in the front, and a 16MP + 20MP dual-camera on the back. For power, it has a 2900mAh battery and supports VOOC fast charging.